If you’re like My Suburban Kitchen, you’re always looking for easy ways to jazz up a plate. So once the wild-caught Tilapia Fillets are done, why not top it off with something incredible, like pomegranate avocado salsa? 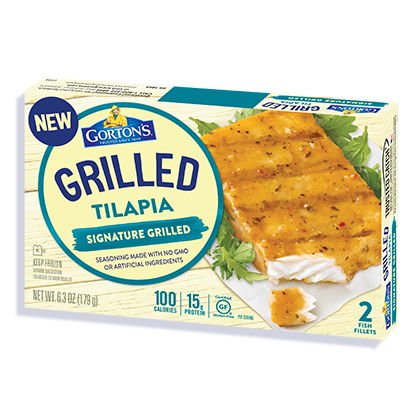 Prepare Gorton’s Tilapia filets according to package instructions. Meanwhile, in a medium bowl, toss together pomegranate arils, mint, parsley, orange zest, orange juice, jalapeño, shallot, salt and avocado. Refrigerate until ready to use. 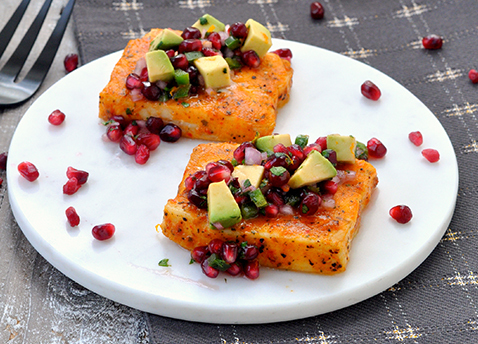 Once tilapia is cooked, transfer to plates and top with pomegranate avocado salsa. Sprinkle with crumbled goat cheese.